Hi everyone! 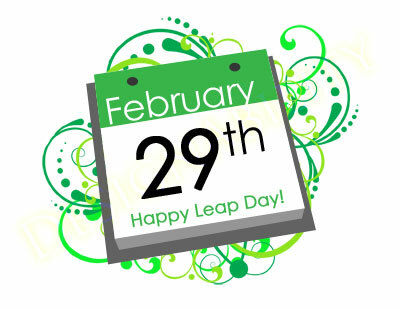 This is Leap Year, and Monday is the 29th. 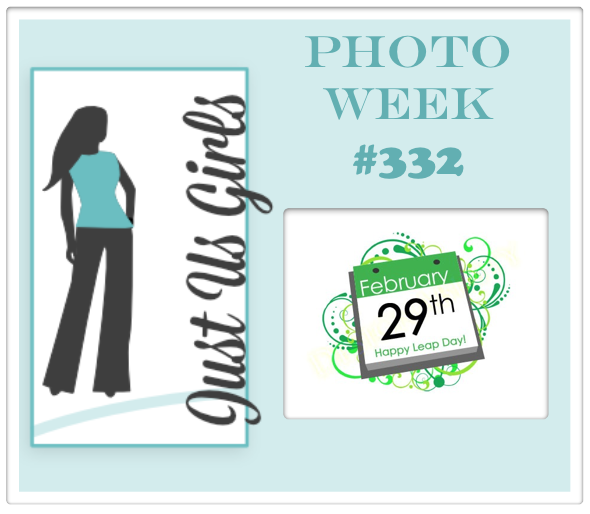 I'm the hostess this week over at Just Us Girls, and I chose this photo in honor of Leap Day. Here's a bigger view of the photo. So here's how I was inspired. I have had this frog stamp and die from PTI forever, and it's never been used. I found it perfect for this challenge! 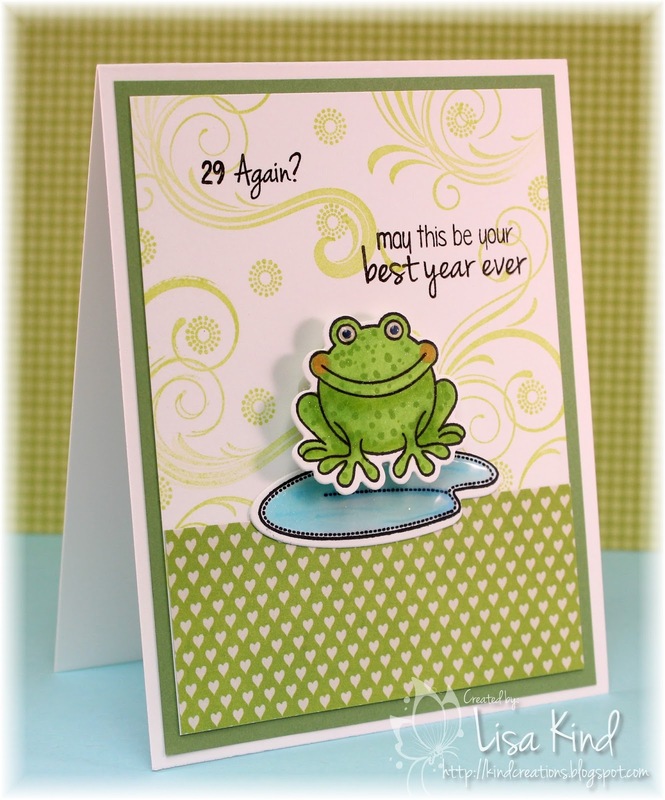 I stamped, die cut, and colored the frog and pond with copics. Then I covered both with Wink of Stella and the pond with glossy accents. The frog is actually on an action wobbler so he can leap! I searched for the 29 Again? 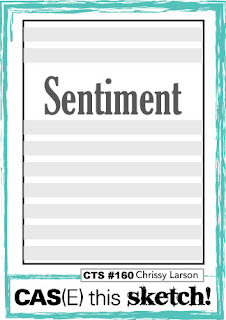 sentiment and found it in a new set in the Stamp of Approval collection! You can see more from the JUGs design team and our guest, Pamillia, whose posting for the last time with us this month, on the JUGs blog. She has been an amazing guest! Happy Sunday! Well, today is the last day of my vacation...it's back to work tomorrow. 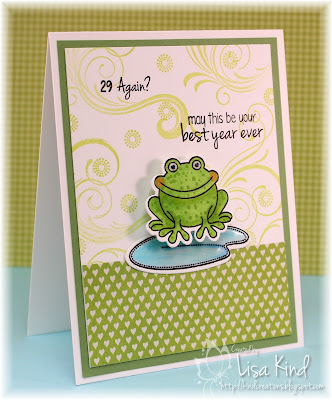 I've had fun creating cards almost every day this week, though! 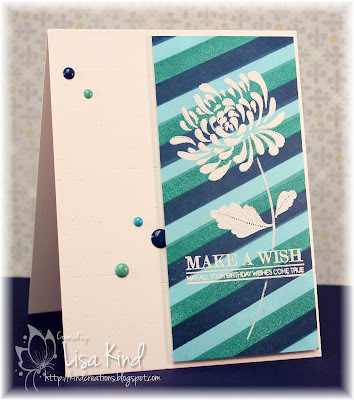 Today I'm sharing a card with a couple of new stamps. I inked up the distressed stripes background stamp in three colors to get the ombre effect. I masked off a couple of stripes so I had a place for the sentiment. That piece was too big, so I cut it down and added the black stripe. 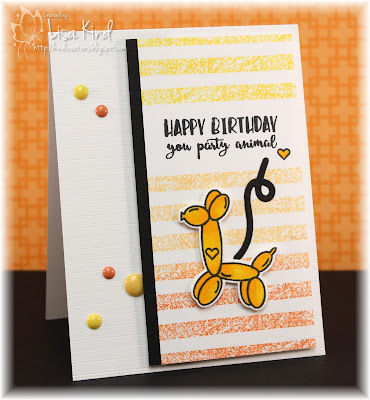 I stamped and die cut the balloon image and colored it with copics. That piece was added with dimensional tape. The card base was impressed with an impression plate (I think it's a canvas plate). I added enamel dots and there's Wink of Stella on the balloon. 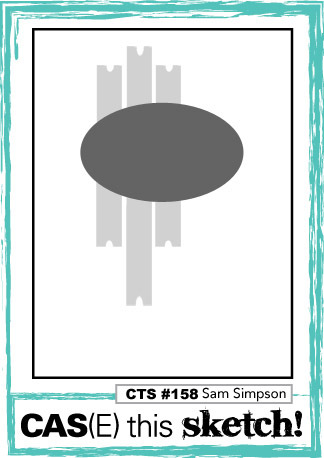 I used this week's CAS(E) this Sketch for my layout. 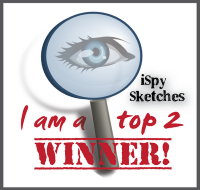 I veered slightly from the sketch...it's similar to my card from yesterday, but the main panel follows the layout. I hope they don't throw out my entry! Hi everyone! 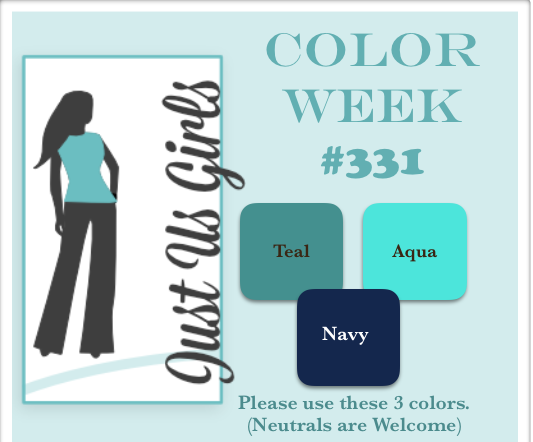 My friend Cheryl is the hostess this week over at Just Us Girls for our Color Week, and these are the colors she chose. I have to admit that I was stumped when I first saw them! But they look great together, as you'll see over on the JUGs blog! So as I said, I was stumped. But then along came Jennifer McGuire! Thank goodness for her, you know what I'm sayin'? (Said in my best Laura Bassen voice!) Jennifer posted this on her blog and I shamelessly CASED her card! However, I didn't do all the steps she did with her stamping. But I so love the outcome! I was at my LSS, Buffalo Stamps & Stuff, yesterday and purchased two blue inks from Altenew (not even with this challenge in mind!) and they just happened to be navy and aqua! Then I went on the hunt for teal. I thought I had one from SU, but didn't. The closest I could find was Bermuda Bay. Close enough I say! I stamped a panel in those three inks with a border stamp and overlapped them a little. Then I cut the panel almost in half and stamped the sentiment and flower in Versmark using the Misti. All of that was embossed with white embossing powder. The front panel of the card was impressed with the linen impression plate and enamel dots were added. That stamped panel was added using craft foam. 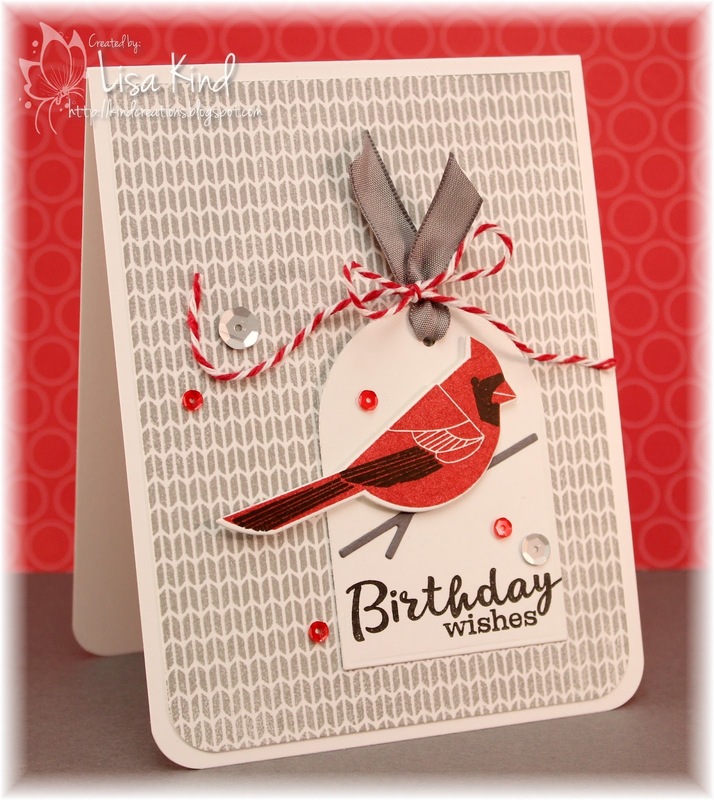 You can see more from our design team and our guest over on the JUGs blog. Hi everyone! 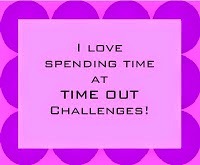 We have a new challenge going on for the next two weeks over on the Time Out blog. This is our Home Sweet Home challenge where we provide a photo for your inspiration. Here's the photo. Love all the black and white and newsprint. 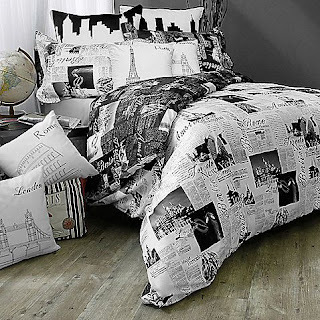 My inspiration comes from the newsprint and those two pillows in the background. See the black one with the white skyline and the white one with the black skyline? That's what I saw and translated into my card. So I started with the newsprint. I stamped two different stamps from PTI's set in black ink. 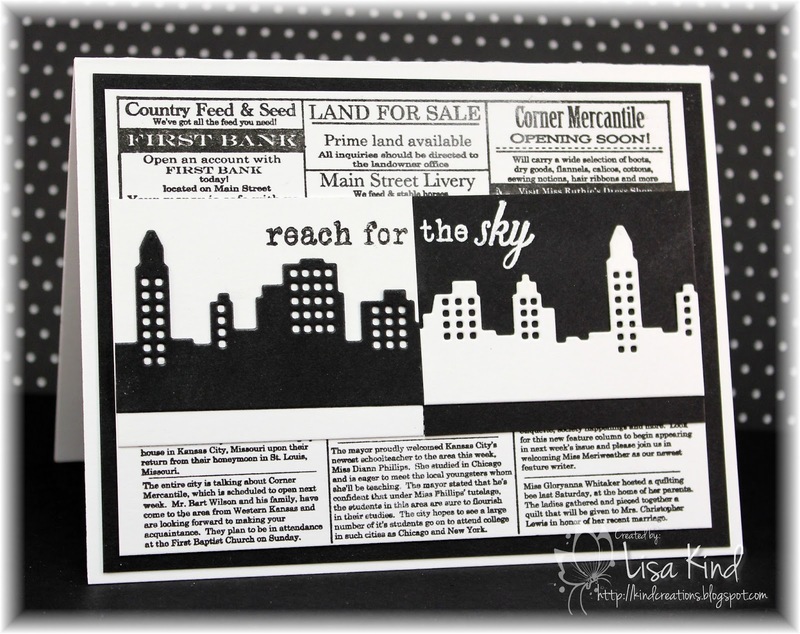 Then I die cut MFT's skyline border from black and white paper cut them down and mounted them on black and white paper. Then I searched for the perfect sentiment and I think this worked. 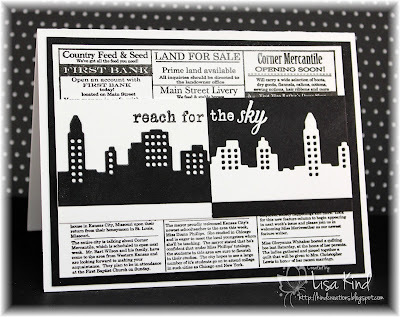 I first stamped "the sky" in Versamark and embossed it in white. 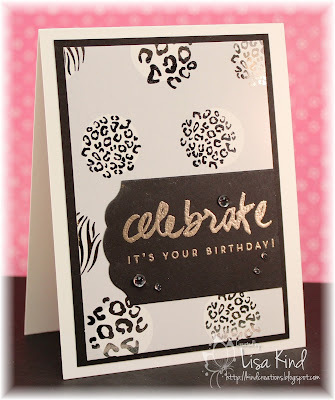 Then I stamped the "reach for" in black and stamped that on the white piece. This whole panel was mounted on a black mat. 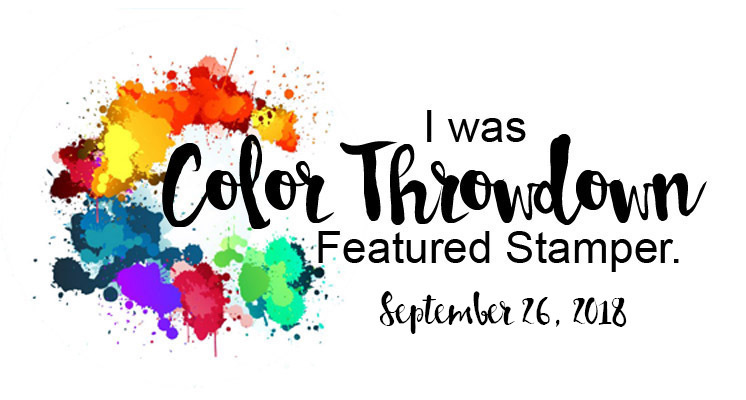 You can see more from the design team and out guest for this challenge, Cornelia, on the Time Out blog. 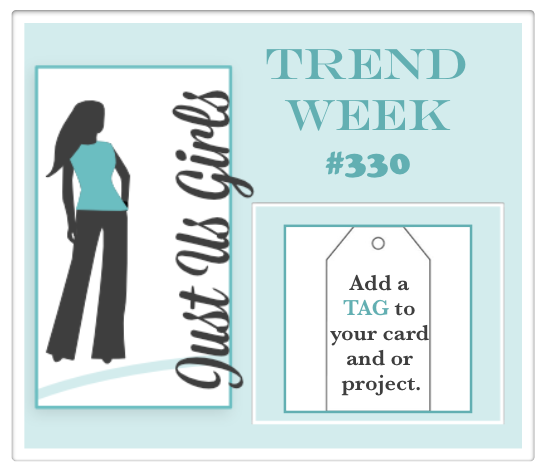 I'm off this week, so you are seeing more activity on the ol' blog this week! 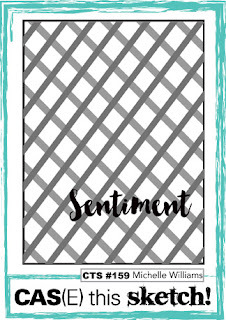 I got this new stencil in the Stamp of Approval collection from Catherine Pooler and I thought I'd ink it up for this card. I used Pumice Stone first, then moved the stencil to cover that up and then sponged again with Spun Sugar. 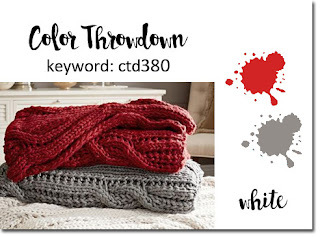 I got this color combo idea from the current The Challenge color challenge, but when I went to look at it again, the colors were pink, gray, red, and white. I didn't get the red in there! Oh well! I die cut the "U" from the stenciled piece and then again from craft foam to make it stand out. I also die cut the banner and stamped the sentiment on it and added a tiny pink flower. That stencil piece was die cut using the wonky stitched die...I don't know if you can see the stitching, but it looks fun! I added sequins to finish it off. 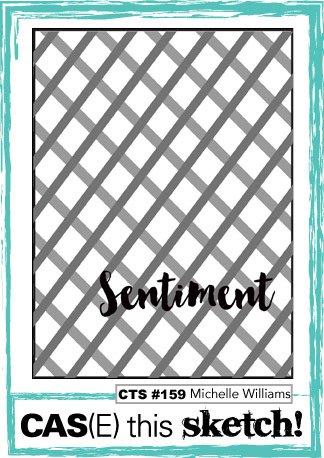 I've been thinking about using this stencil to play in the CAS(E) this Sketch challenge. Loved this layout. That's all from me for today. I'm hoping to get another one done tomorrow. Have you tried foiling? I got a Minc Mini machine for Christmas (I got it online at 50% off!) and I finally broke it out of the box! 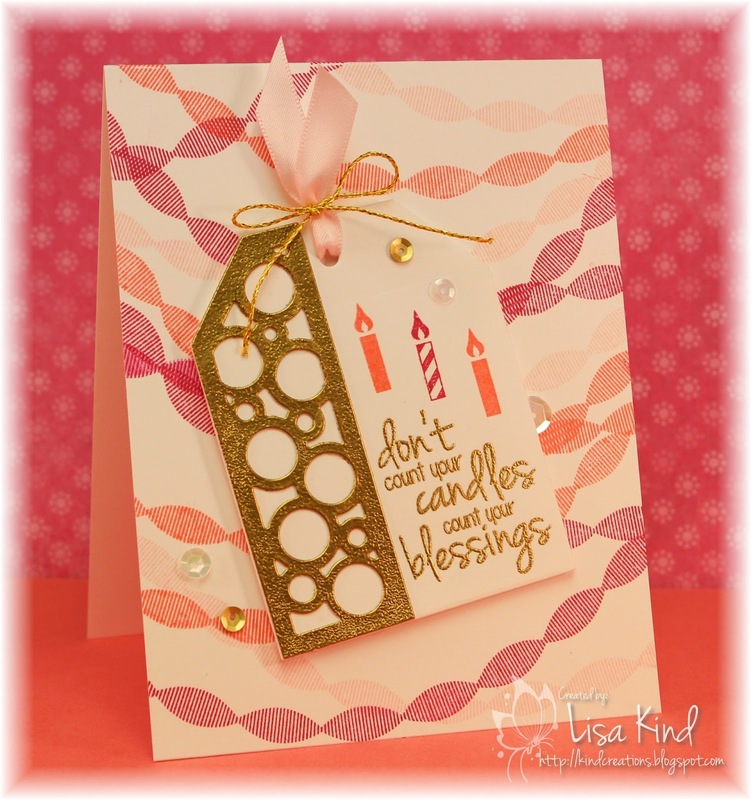 I was shopping at Hobby Lobby on Saturday and purchased a pack of four cards and envelopes by Heidi Swapp that were ready for foiling right out of the package. The pack was on sale for only $1.72, so I bought it. The cards were 7" x 5" so I cut them in half. They wouldn't fit in my Minc Mini machine at the larger size, and the paper wasn't that great. But they worked great as a mat! Each circle has foil on it. This one is pink, which is really difficult to see. This foil is by Heidi Swapp. 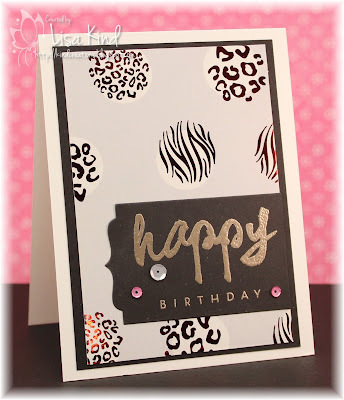 I die cut the black paper using Half & Half dies and trimmed them down to fit the card. Then I stamped and embossed the sentiment. 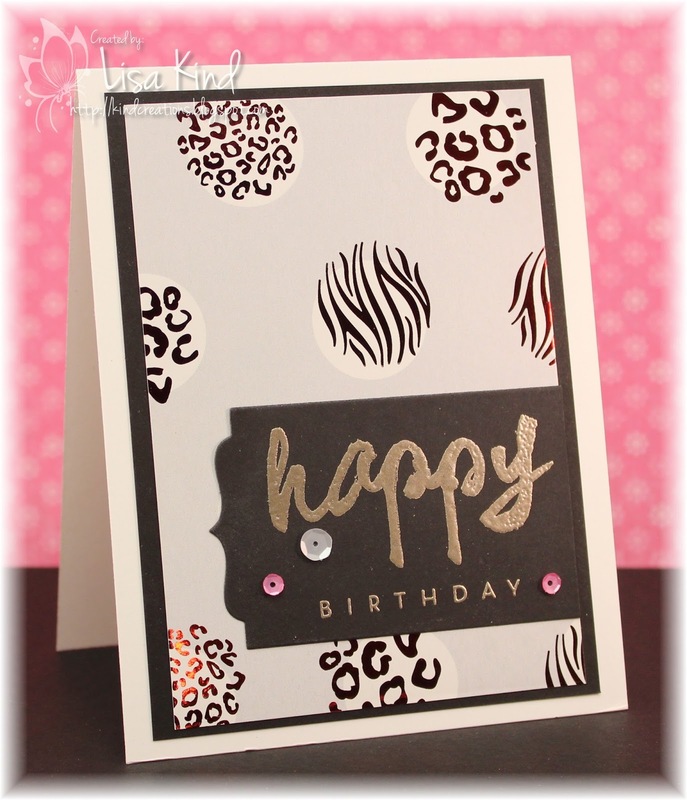 On this one I used platinum embossing powder. 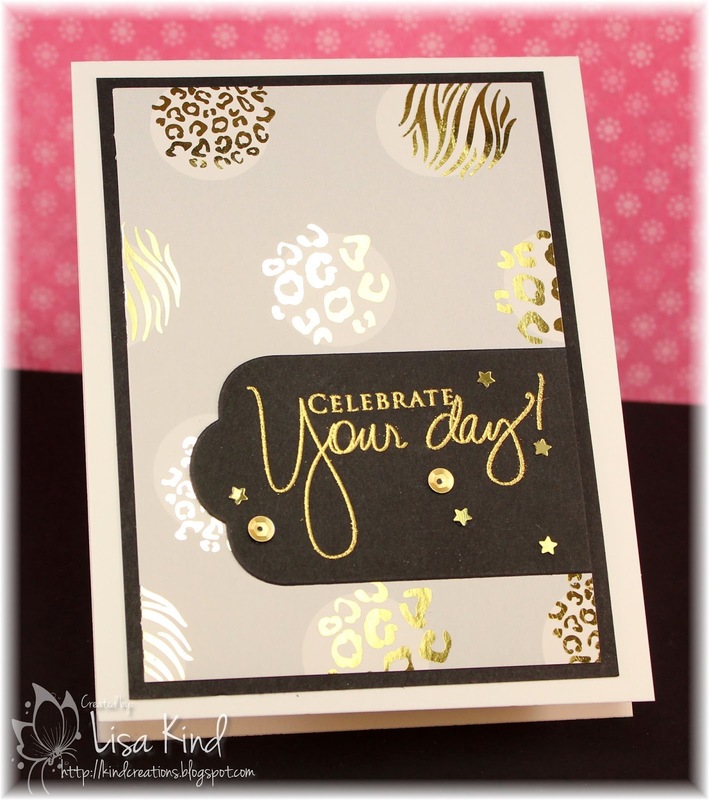 On this one I used gold Deco foil. I like this foil much better. It seems to shine more. 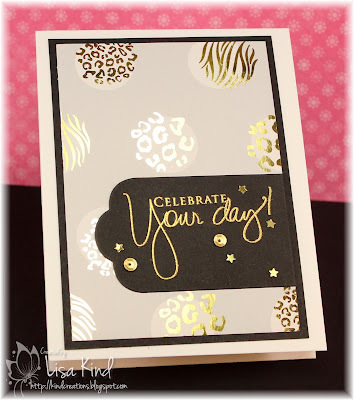 Again I used a different Half & Half die and this time I used gold embossing powder on the sentiment. I think on this last one you can see some of the shine from the silver Deco foil. 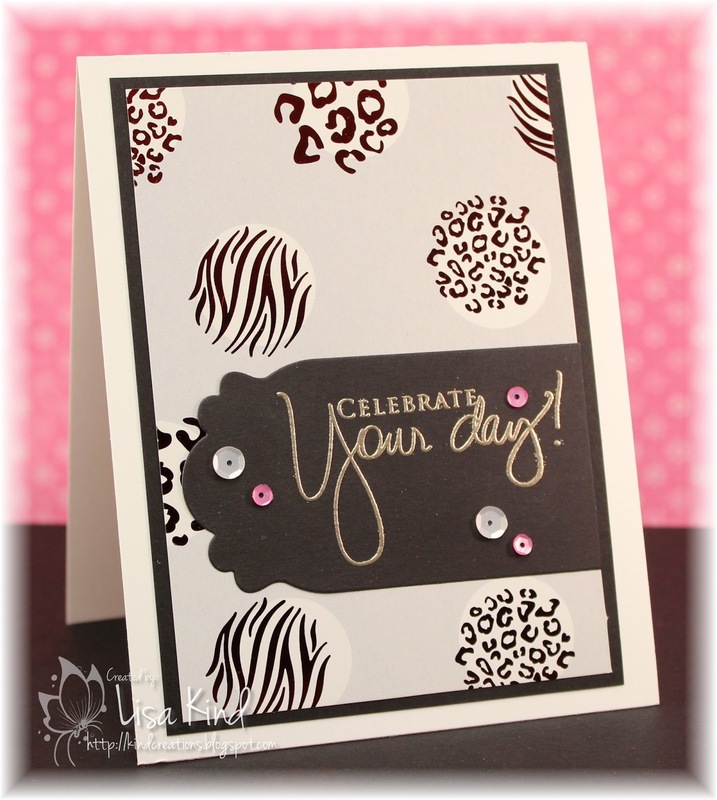 This time I used MFT's Vertical Greetings die for the black piece. I also used the same platinum embossing powder. I tilted the gold foiled card so you can see how pretty the foil looks! Can't wait to do more! I think I'm going to give this set to my mother-in-law. She always likes to have cards on hand to send out. Hello friends! It's time for another challenge from Just Us Girls! 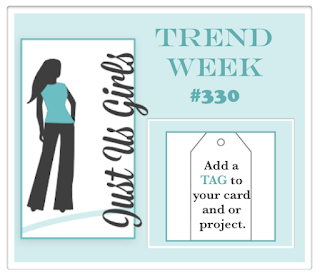 This week is our Trend week, and Ina has chosen to add a tag to your project for the challenge. I love tags, don't you? So I broke down last week and purchased the Stamp of Approval collection from Catherine Pooler. I don't usually care for buying kits, but this one is not a kit as Catherine says. It's a collection of stamps, dies, and a stencil. No paper, which is fine with me because I am finicky about my paper (and I have too much of it!). So I thought I'd give this one a try and I really like it! I took the stamp that looks like a streamer and stamped it randomly in three different colors. 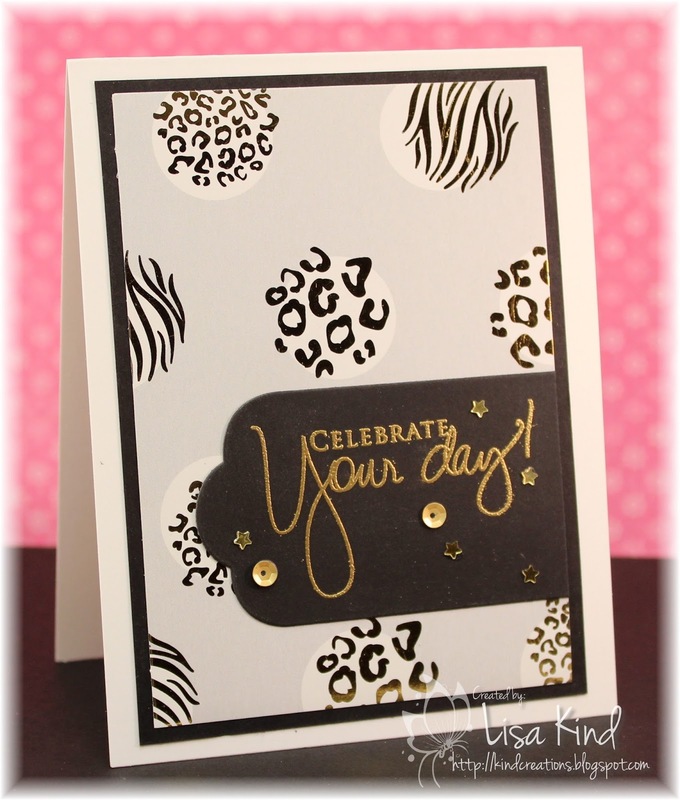 Then I die cut the tag and the bubbly piece from white cardstock. That bubbly piece was covered in Versamark and gold embossing powder. 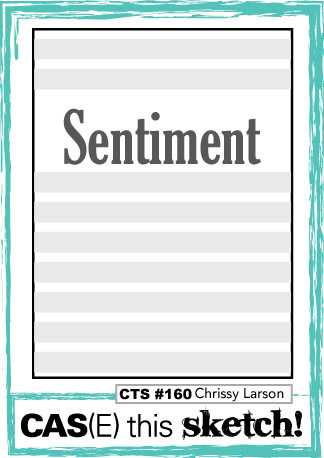 The sentiment was stamped and embossed in the same manner, and I added three candles stamped in the same colors as the streamers. 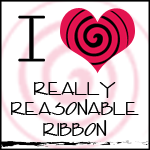 I had a scrap piece of pink ribbon that I strung through the tag and tied it off with gold twine. Some gold and clear sequins finished it off. I took my color combination from this week's Colour Q challenge. 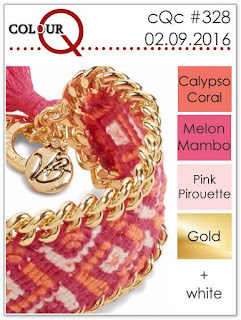 Lovely color combo! Do you make a lot of Valentines? I make a few, and I love when I have a challenge to direct me. 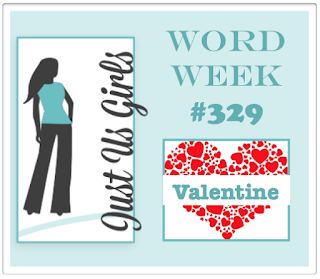 This week, Just Us Girls did that with our word week challenge. Vicki chose Valentine as the word and I pulled out a cool heart die for this challenge. 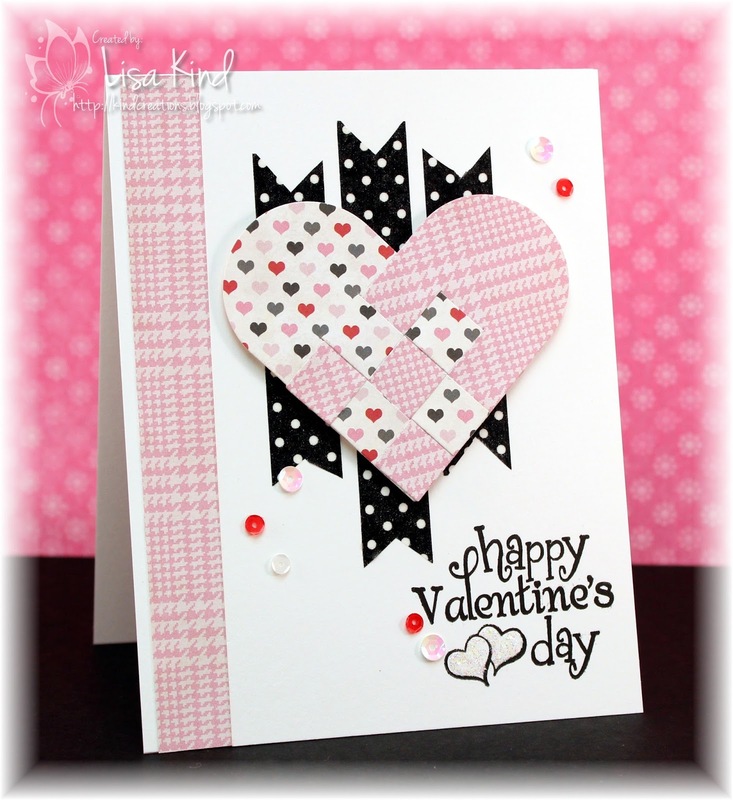 The die is from Simon Says Stamp and it's called Danish Heart. You die cut it out twice and weave the pieces together. 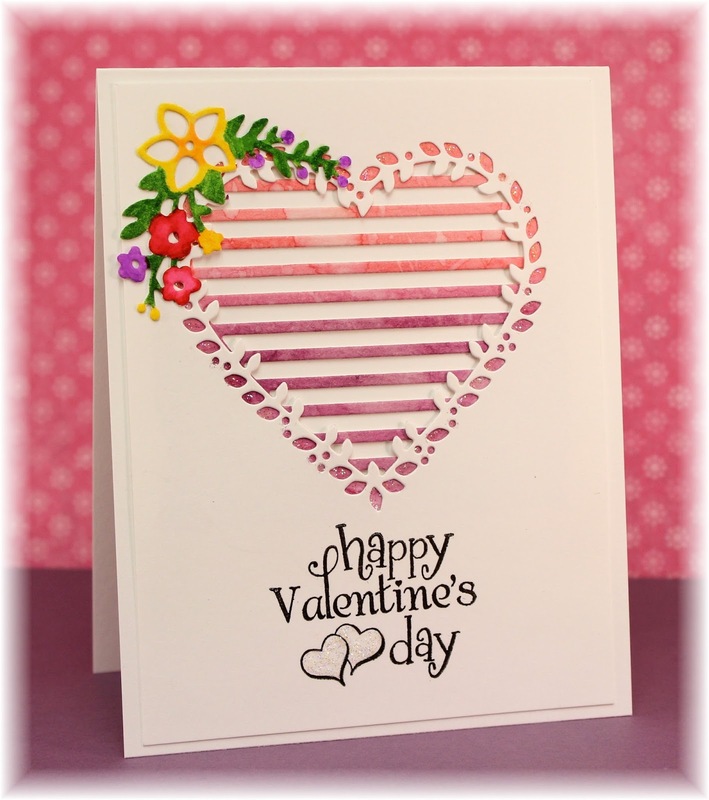 I used two complimentary papers from a Valentine paper pad and used a strip of pattern paper on the side. The heart was popped up with fun foam and I put some washi tape behind it. I added the sentiment and sequins. 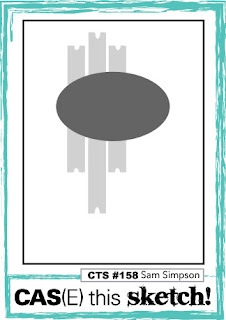 There are star dust stickles on the stamped hearts. You can see more from our design team and guest, Pamellia, on the JUGs blog. You can see more inspiration from the design team on the Time Out blog. We have Valentyna joining us as a guest too!